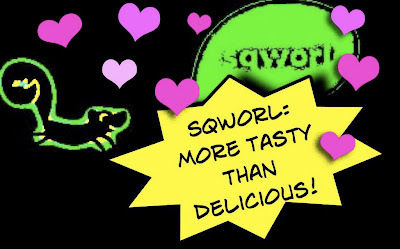 Okay, not easy, but much clearer! 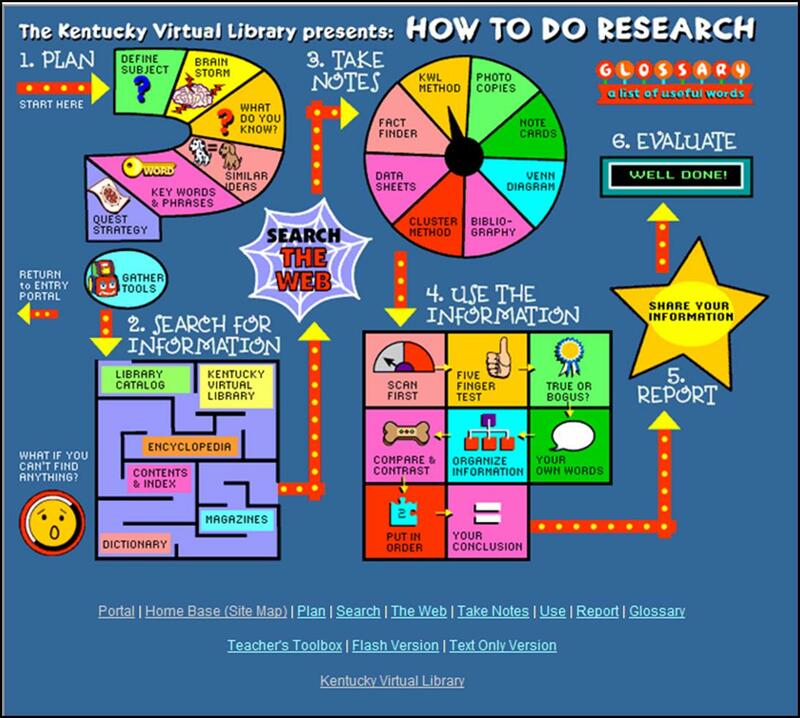 Kentucky Virtual Library's Research Rocket offers a student-friendly, step-by-step introduction to the research process. My new YA novel Rikers High. 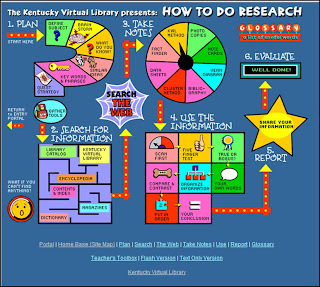 Booktalks Go Digital - hey why not? There are also a bunch on YouTube. Whichbook gives readers an enjoyable and intuitive way to find books to match their mood.